Mula is a payments platform for bills, airtime purchases, and other monthly bills. 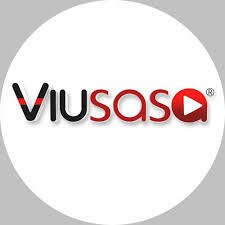 Available on app store, USSD *369#, and web, Mula provides an easy, cashless and convenient payment experience for you. Mula’s no stress bill payment and reminder service gives you more freedom, control, and choice in how, where and when you pay your bills. How do I add a Bill to my Mula Account? On the Mula Home page, click on the square icon with a plus (+) sign. This will take you to your bill accounts. Click on Add new to proceed. This will present you will all supported services. Choose a service you would like, for example, if it a Zuku bill then select Zuku. Fill in the account details,i.e, account number and your preferred name for that account. Click on Save to save the bill. 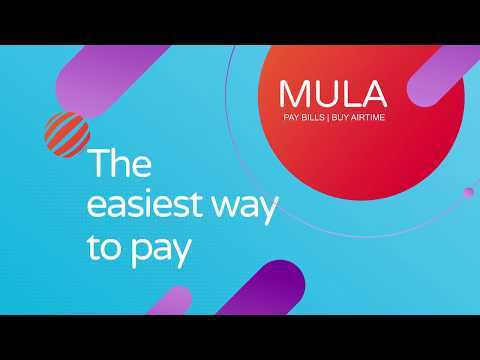 You can pay your bills on a varying platform with mula, by dialing USSD *369#, getting our app from the Google Play store, or by going online to www.mula.co.ke and following the prompts. How do I know that my bill has Been Paid? When you have paid your bill, you will receive an alert via SMS and have a receipt displayed in your mula history page. Do I get a receipt on every payment I make? Yes, you will get a digital receipt for every payment that you make and this will be displayed in your mula history page.